Ben Finkel has been revealed as the co-founder of a mysterious tech start-up called Jelly, which was formally unveiled by Christopher Isaac “Biz” Stone earlier this month. Stone says that the pair drew up the idea while walking through the Yerba Buena Park in San Francisco, presumably while they were both working at Twitter. Very little is known about the project, however. 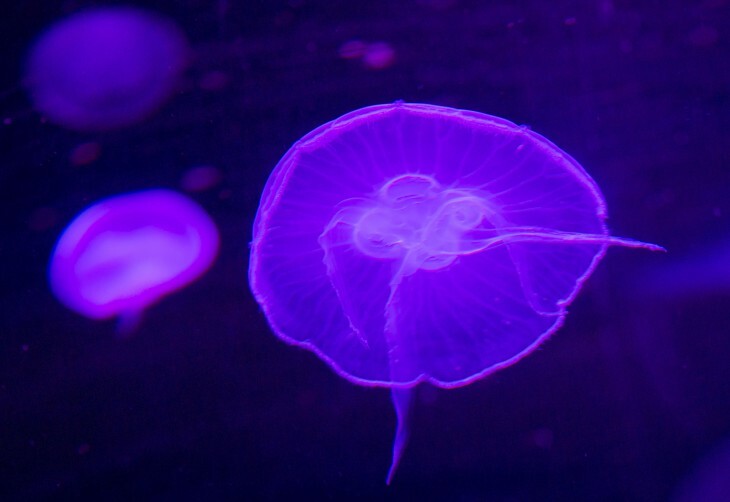 The name derives from the jellyfish underwater creature, because of what Stone describes as a brain that is more “we” than “me”. “Also, for the past 700 million years, this decentralized structure has been wildly successful,” Stone said in a blog post. The product, or service appears to focus on collaboration, as well as some form of social good. Stone has mused that people are “basically good” when they are provided with a tool that allows them to do so. The only known details is that Jelly will be developed primarily for mobile devices. Stone says it will be available to everybody, and be sold for free. “But, it won’t be ready for a while,” he said. Finkel will work as the Chief Technology Officer of Jelly and be focused on shipping products, attracting new talent and running “a tight technical ship” on a day-to-day basis. The entrepreneur is most known for co-funding Fluther, a question and answer service that was eventually acquired by Twitter in December 2010. Finkel then worked with the growth team at Twitter, managing the ‘new user experience’ in order to increase the service’s userbase. Jelly is putting its core team together at the moment, but it sounds like development hasn’t even started yet. “Next, we’ll be heads-down on developing Jelly,” Stone says. So don’t expect an app just yet. We’ll be keeping an eye on this company though, as whatever they have cooking – it could be very special indeed.